Virtual tabletops—applications designed to replicate the in-person roleplaying experience for remote players—are a big deal for the future of the gaming industry. For players, it’s a way to play more games more often, as there’s no longer a need to be physically present in order to play. For publishers, it’s a chance to increase exposure to their games and further monetize their products. 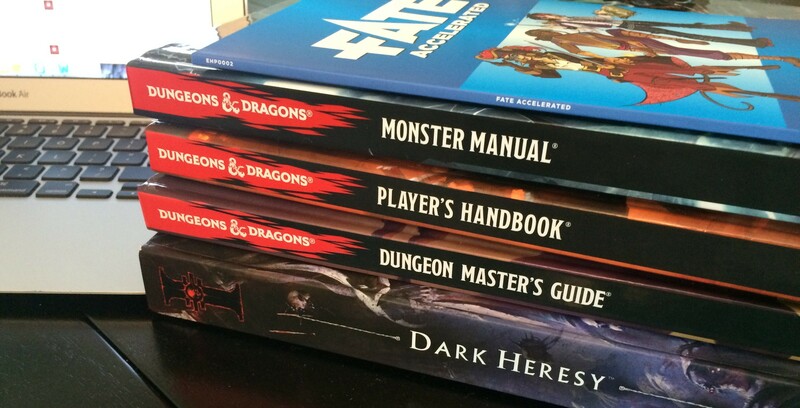 Some companies, like Evil Hat and Pinnacle Entertainment Group—publishers of FATE and Savage Worlds, respectively—have fully embraced digital content and make their core materials readily available on popular platforms like Fantasy Grounds. Other companies, like Dungeons & Dragons publisher Wizards of the Coast, have been markedly slower to embrace technology. There’s a convoluted history complicating Wizards’ path forward. 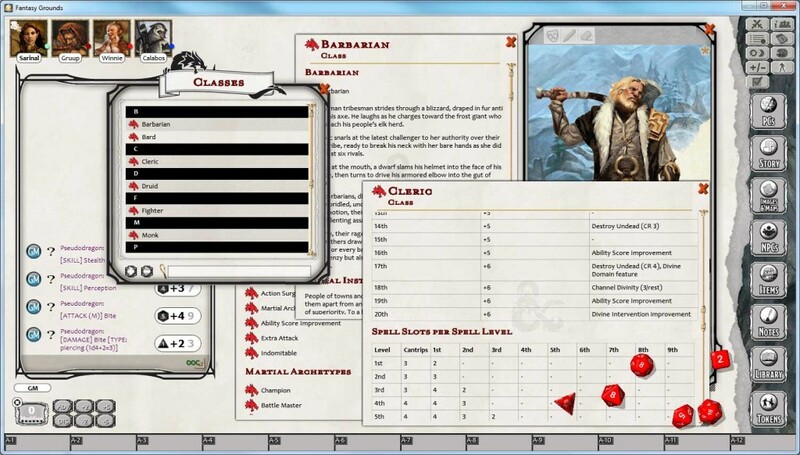 With D&D Third Edition, the Open Gaming License made it easy for third-party applications to support the system, including virtual tabletops. Because of more tightly controlled licensing for its Fourth Edition, D&D 4E included a subscription-based rules compendium and character builder called D&D Insider, which, like D&D 4E in general, received a mixed reception from fans. The side effect was a severe limitation on support for virtual tabletops, which couldn’t integrate the 4E ruleset into their offerings. With D&D Fifth Edition, Wizards initially adopted yet another strategy: they partnered with digital textbook developer Trapdoor Technologies to develop a hybrid rules compendium/character builder/connected-at-the-table app called DungeonScape. The demos of DungeonScape won over many skeptics, but in the midst of a public beta test, Wizards of the Coast announced that it had terminated the project. Trapdoor tried to salvage the platform sans D&D 5E licensed content with a Kickstarter campaign in December, but fell more than $350,000 short of their funding goal. The licensing strategy of D&D 5E, and with it both its digital future and the future of virtual tabletop, was yet again in limbo. That is, until last week. On April 8th, Wizards of the Coast and virtual tabletop app Fantasy Grounds announced the release of licensed D&D 5E content on the Fantasy Grounds platform. All of the rules content of the Player’s Handbook and Monster Manual, along with additional tokens and portraits, are now available . The content is pricey: $49.99 each for the full PHB or MM content (or subdivided into thematic sets ranging from $2.99 to $5.99) and $19.99 for The Lost Mines of Phandelver adventure from the Starter Set. Right now, though, Fantasy Grounds is the only place for players to get any D&D 5E content, period. Depending on whom you ask, this news is either a great step forward for Wizards and D&D, or it’s an overpriced disaster. I’ll reserve judgment until I can actually use the modules, but either way, it’s sure to send shockwaves through the virtual tabletop landscape.